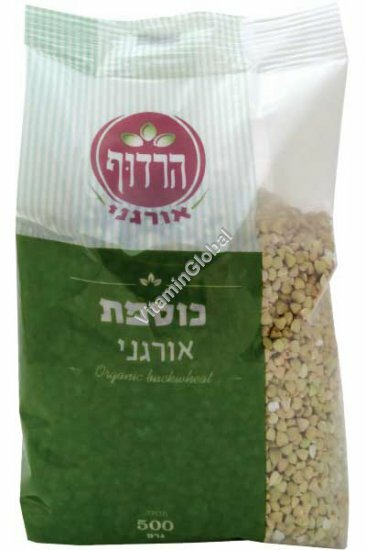 Buckwheat is a good source of fiber and protein providing all amino acids including the essential ones. It is also Nature's best source of the bioflavonoid rutin. Versatile as a main dish, hot porridge, in soup, salads, and stuffed vegetable dishes. Suggested Use: To Prepare: Wash in cold water and add 1 cup buckwheat to 2 cups of boiling water. Cover, reduce heat, and simmer for 20 minutes.